Finchley looks after its own, even if they did tell us they were ill.
A bronze statue of the North London area's most favourite son, Spike Milligan, sits on a park bench at Avenue House on East End Road. Just over nine miles north west from central London in zone four, families flock to Finchley as much for its superb schools and great commuter links as its great properties. There's also value to be found against nearby areas East Finchley and West Hampstead, where average prices of £883,630 and £827,008 compare with Finchley's average of £604,963. Travel on the Northern Line from Finchley Central, West Finchley and Woodside Park is straightforward, with Underground services into Charing Cross taking just under 30 minutes. Finchley is best known for Edwardian terraces that sit comfortably around larger 1920s and 1930s detached and semi-detached properties. Families place Finchley's 'Outstanding' rated primary schools St Mary's CofE, Manorside, Our Lady of Lourdes RC, Moss Hall Infant School, Brookland Junior School and Northside at the top of their wishlists, so catchments are important. 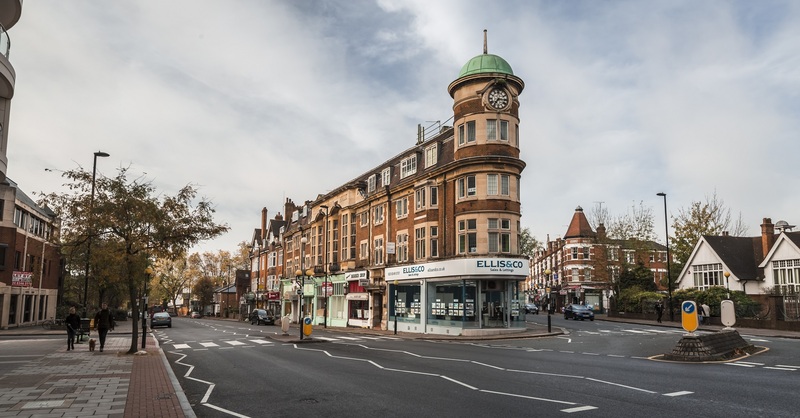 As well as early 20th century properties, Finchley has also seen its fair share of development in recent years and young professionals priced out of other North London postcodes have flocked to Finchley to grab a modern apartment or flat. 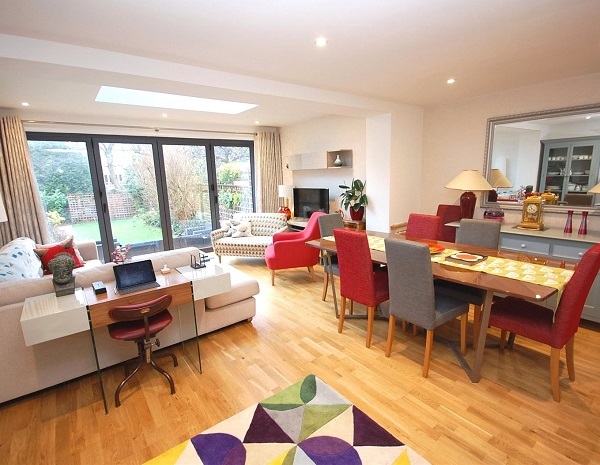 Close to Moss Hall Infant School and West Finchley tube station, this four-bedroom semi-detached house comes with off-street parking and a large family kitchen extended to the rear. It also boasts a good sized garden - always a luxury in London! 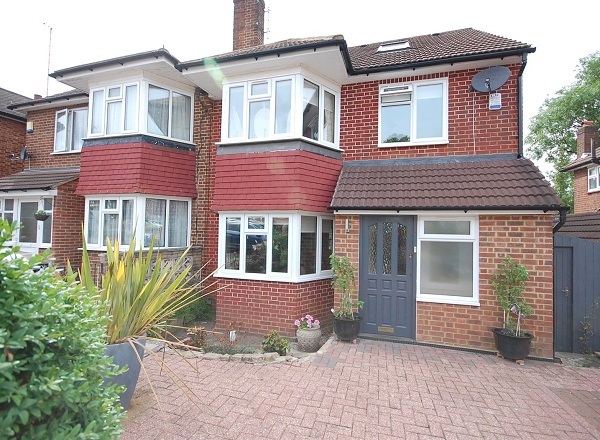 Alternatively, this four-bedroom property is just a few minutes'walk to Finchley Central. An end of terrace property with substantial gardenand off-street parking, there is also a balcony from the first-floor. 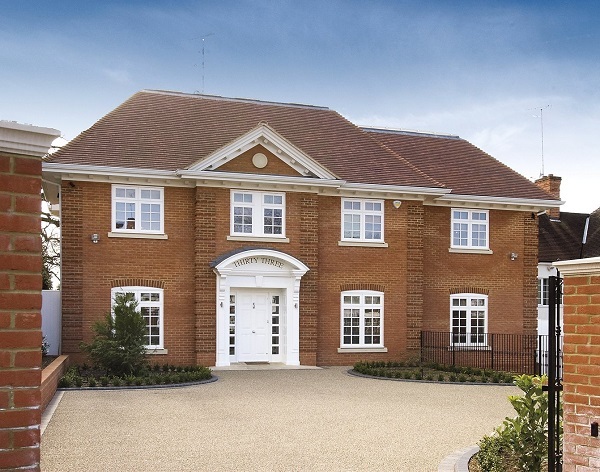 For a larger family, this substantial five-bedroom house really does have it all. 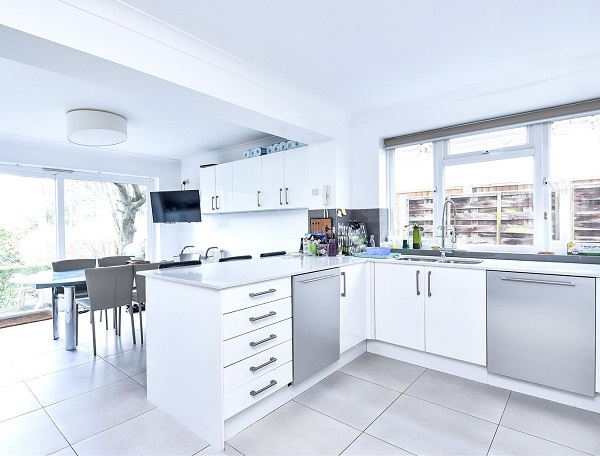 Again, just a few minutes' walk from Finchley Central, the detached property has two reception rooms and a large kitchen diner packed with the wow factor. It's also just a short hop to Finchley Central station - as if you'd ever want to leave it! 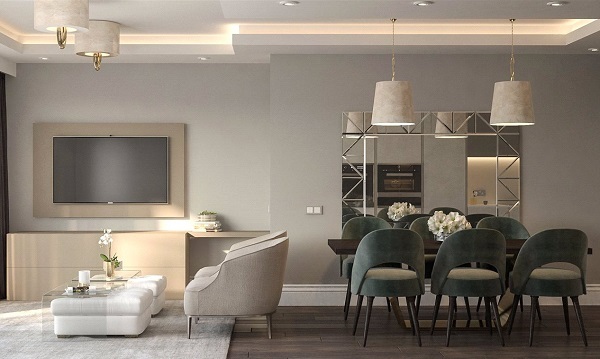 As we mentioned earlier, Finchley is becoming a haven for stylish new-build apartments and this two-bedroom example close to Woodside Parktube station is one of the best currently on the market. As well as a sleek, modern design, the property also benefits from under floor heating, a communal garden and off-street parking. 1. Its green space: Coldfall Woods, Hampstead Heath, Victoria Park and Highgate Woodare all on the doorstep in you live in Finchley, meaning those much-needed tranquil moments away from the rat race are never too far away. 2. Anyone for golf? Finchley and Highgate golf clubs are nearby, as is the prestigious North Middlesex Golf Club. 3. Retail therapy: Even though central London is no more than 30 minutes away, great shopping at places like Brent Cross Shopping Centre is even closer when youlive in Finchley. 4. A night at the flicks: Okay, so cinemas are hardly unique, but Finchley's Phoenix Cinema is one of the oldest in the UK and plays brilliant independent movies in a stunning setting. 5. Take in the view: It's easy to forget how stunning London is when you're at ground level. With Muswell Hill only a few minutes away, Finchley folk can remind themselves of the capital beauty from glorious Alexandra Park. If you're interested in any of these properties, or have any questions about moving to Finchely, get in touch with Ellis & Co who will be happy to help you find your perfect home.